It was the last game of the season in La Liga and Real Madrid dropped points for the 16th time in the current campaign. 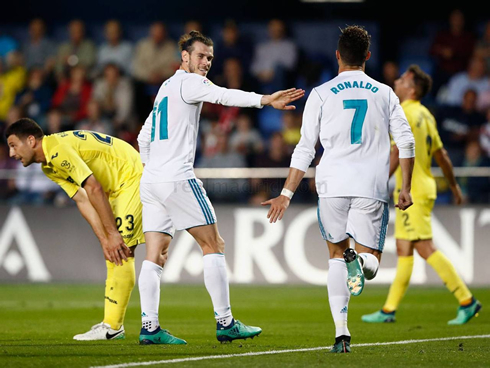 The Merengues tied 2-2 with Villarreal, after blowing a 2-goal lead to the hosts that was earned in the first half thanks to goals from Gareth Bale and Cristiano Ronaldo. Well, the first half seemed like a dream, perfect football, everyone involved and a 2-0 lead. The second half, however, exposed why some Madrid fans may be a little worried heading into the UEFA Champions League final against Liverpool, exactly one week from today. 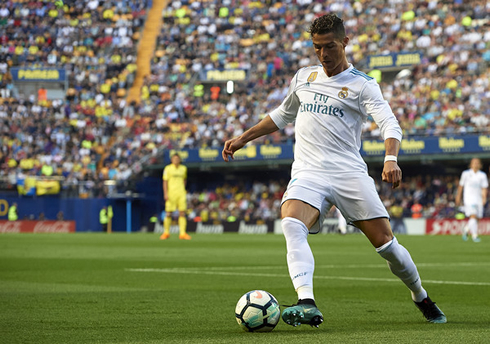 Real Madrid failed to hold on to a 2-goal lead today against Villarreal and ended up leaving the Estadio de la Cerámica with a 2-2 result and only one point in the pag. Next weekend, it's time to defend the European throne and take on Liverpool in the Champions League final in Kiev. Ideally, this match was to be nothing more than a warmup for the final, with Ronaldo and Carvajal, in particular, needing the match fitness to prepare for next week. There are still major questions hanging over Madrid's starting lineup and Zidane opted for both Bale and Isco in the starting lineup today. Benzema, Vasquez, and Asensio remained on the bench. 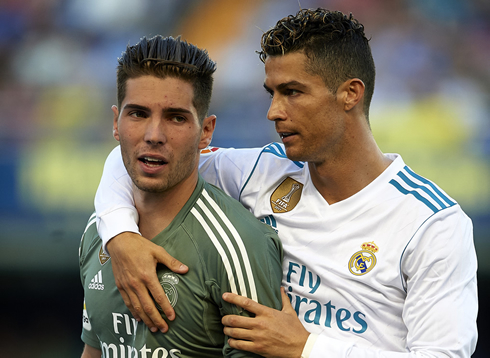 Oh, and the one surprise was a pretty big one as Luca Zidane was given the start, even though and according to our friends from Forbrukslån, he's still one of the players who earns the less in the team. The first goal showed why many are clamoring for Gareth Bale to start. Yet another goal from the Welshman today, who created the chance with a brilliant dummy that confused his defender. Bale picked up the resulting ball in the box and finished into the bottom corner with his weaker foot. However, in the second half we saw the Real Madrid that we've seen all season in La Liga. 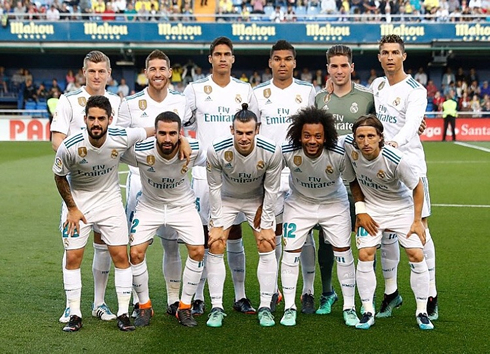 While they could be forgiven considering Ronaldo, Isco and Modric were sent to the bench, there were some alarming signs of space in behind the defense and general disorganization at the back. 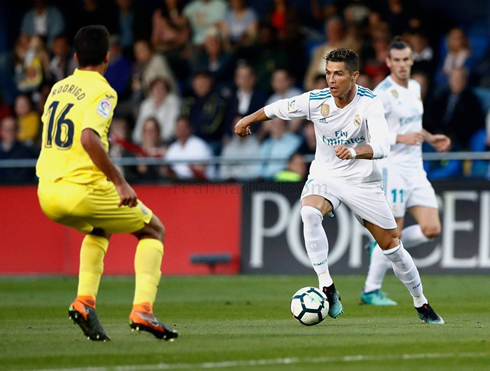 Substitute Roger Martinez was able to score a cracker for Villarreal and Samu Castillejo was able to shake Marcelo and finish after beating Zidane in goal. Attackers: Isco, Gareth Bale, Cristiano Ronaldo. Cristiano Ronaldo next game for Real Madrid is on May 26 of 2018 against Liverpool. You can watch Juventus live stream, Real Madrid vs Liverpool, Barcelona vs Real Sociedad, Fulham vs Aston Villa, Lazio vs Inter, and AC Milan vs Fiorentina, all matches provided from our soccer live game pages.